Issues of access to land and realisation of land rights have always existed in Uganda as women are considered to be potential land owners. Such rights usually have to do with the rights of individuals to particular plots of land, but also with rights to land held collectively. 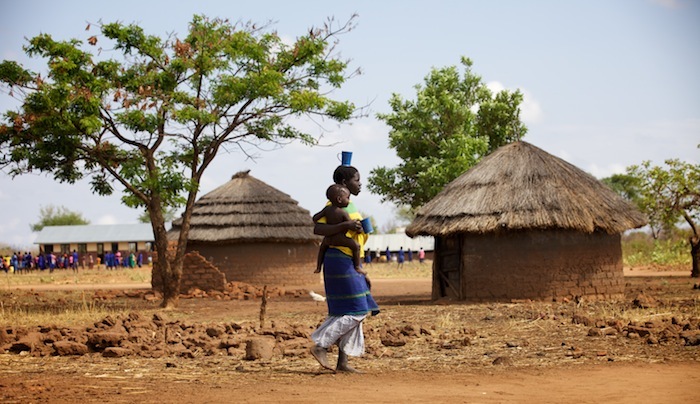 The situation in post conflict northern Uganda was brought about by the displacement of people from their villages, but it only served to perpetuate this situation. The conflict in northern Uganda began in 1988 between the government of Uganda and the Lord’s Resistance Army (LRA). Land as a factor of production in agricultural based economy plays a pivotal role in enhancing women equal rights in participation in development. 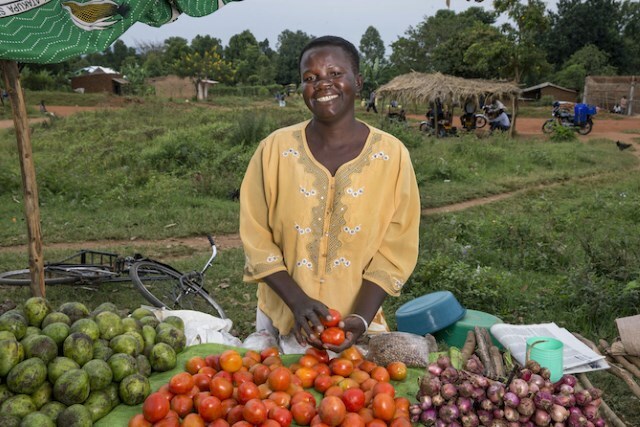 Therefore, land tenure systems should be gender inclusive in order to facilitate rapid economic empowerment of women who contribute the largest share of labour rural parts of Uganda. 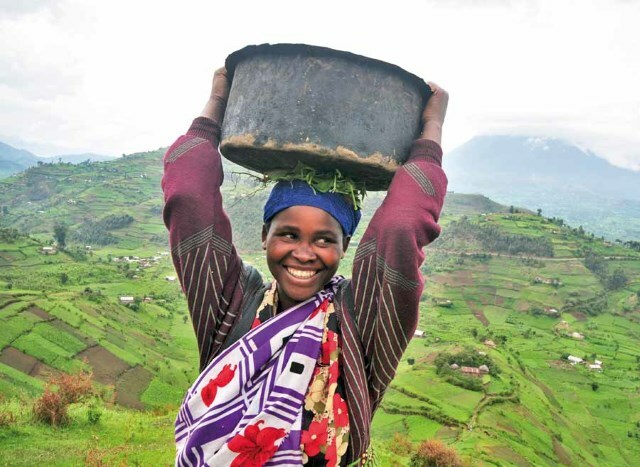 Nonetheless, it is important to note that literature on the relationship between agricultural land tenure policies and women economic empowerment in Uganda is scanty. The purpose of the study therefore was to investigate the effects of agricultural land tenure policies on women economic empowerment in Arua District. In the Great Lakes region of Africa, land is at the center of people’s livelihoods and identity. Land scarcity and ownership are keydrivers of violent conflict in the area, often mitigated by local mediation mechanisms. 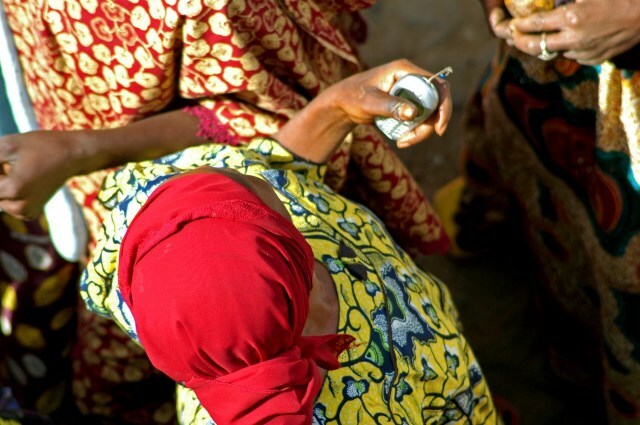 Traditionally, women’s participation in the mediation of land conflict has been very limited. Lately, they have been playing a growing role, thanks to the support of governments and traditional institutions. Since the late 1980s to 2006, the northern region of Uganda underwent an armed conflict between the government of Uganda and the rebel group led by Joseph Kony. The conflict displaced virtually the entire population in the region, and by 1990 people were living in Internally Displaced peoples’ camps. As the war winds up, many people have left the camps returning to their former villages. The journey back home has not been easy, however. 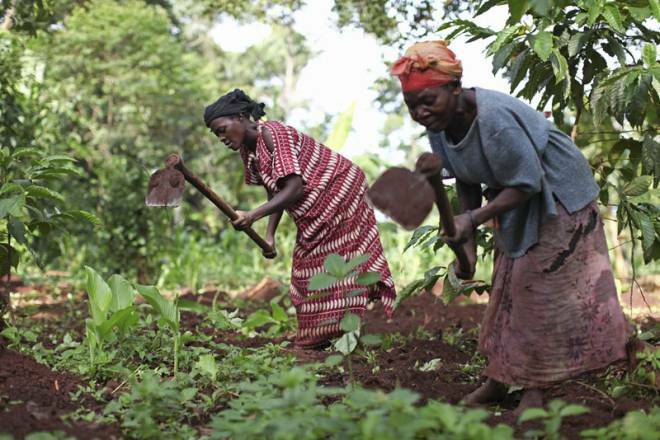 For women in particular, many are facing a lot o fchallenges especially related to access, ownership and use of land. Using data that was qualitatively gathered in two IDP camps in Gulu district, northern Uganda, the paper examines these challenges. 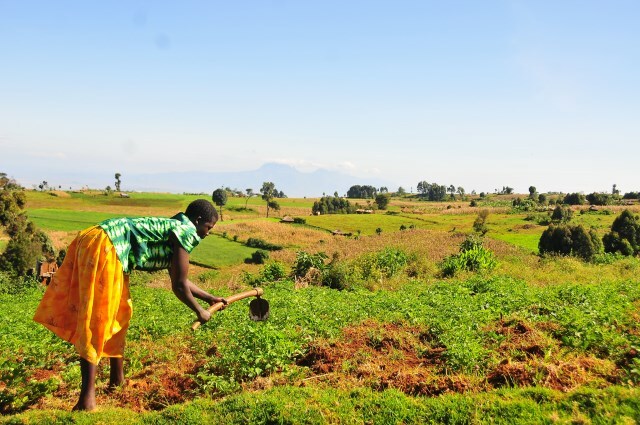 It argues however that despite the challenges, opportunities do exist that can be exploited, if there is commitment by various stakeholders, to ensure that women access, own and use land in the return process. The Constitution of Uganda, 1995, the Land Act, 1998, and its subsequent amendments present important innovations compared to their predecessors. 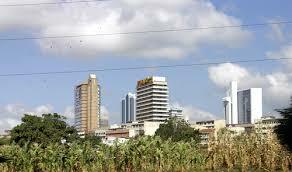 First, they changed land ownership from the state to the citizens of Uganda and recognised four tenure systems. 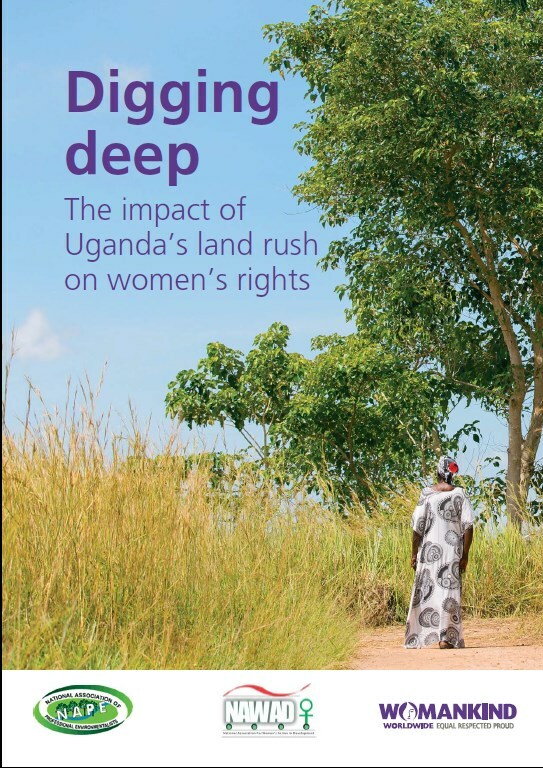 Land – its access, control and ownership – lies atthe heart of power relationships within Uganda.The struggle for land is deeply intertwined withthe struggle for women’s rights. Women’s accessto and control over resources and economicdecision making is fundamental to theachievement of their rights. Despite someprogress, inequality between women and men inownership and control of land remains stark. 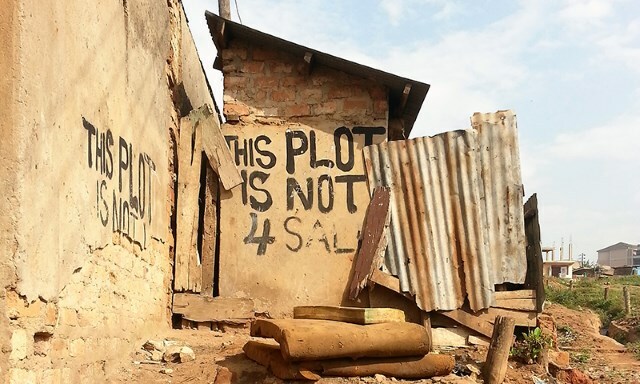 This study utilizes secondary data to assess and describe the state of land ownership, tenure and tenure systems in the informal settlements of Nairobi, Kenya. 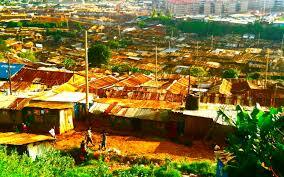 There are 206 informal settlements in Nairobi covering an area of approximately1184 hectares and hosting a population of more than 1,382,205 people or approximately 60% of the total population of Nairobi. Land tenure systems are defined as structures and processes of delivering access and rights in land. 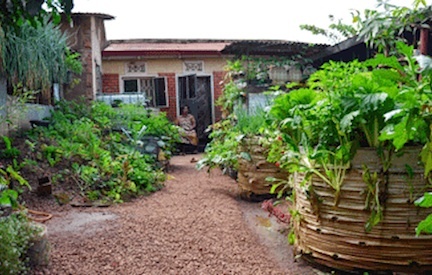 Urban and periurban farming are increasingly important as a source of income and food for the urban population in Uganda. Access to land is a fundamental asset affecting women’s role. Women lack access to land, and so do the poor marginalized migrant young men. Legal and policy frameworks are not fully promulgated for protection of urban farmers and women especially. Irrespective of some cultural inhibitors. 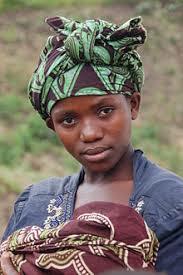 In 2005, the country’s estimated population was 28.947 million, of which 50 percent were female. The same year, the average country population density was 120 people per square kilometer. The rural population in 2005 was 25.2 million people and more than 85 percent of the population living in rural areas was involved in subsistence agriculture. 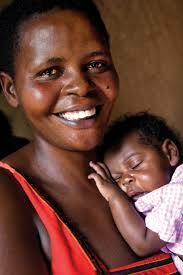 In 2000−2005, the life expectancy at birth was estimated at 48.2 years for women and 47.3 years for men. The purpose of this policy brief is to provide a field-based perspective to policy makers on the linksbetween gender, climate change and food and nutrition security; and the value of a climate justiceapproach. Findings are based on a two week field visit in September 2012 to organisations workingon food and nutrition security in Uganda. The brief focuses on people’s experiences of the impactof climate change on food and nutrition security at a grassroots level and is based on interviewsand focus group discussions with over 300 people in eight communities. These were organisedin collaboration with the following organisations: Gorta, AFARD, Vi Agroforestry, Osukuru UnitedWomens Network, Rural Women in Development Network, WORUDET Pader, Concern Worldwideand Self Help Africa. 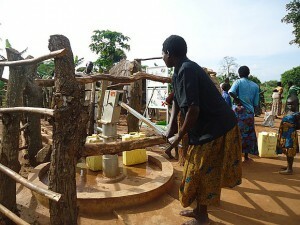 Many international actors support gender equality and women’s empowerment work in Uganda. The larger donor agencies convene monthly in the Gender Development Partners Group (GDPG). The GDPG is comprised of UN Multilaterals (UN Women, UNICEF, UNFPA, OHCHR, ILO, WHO); Multilateral Development Banks (World Bank, ADB), and Bilateral Donor Agencies (DFID, Irish Aid, DANIDA, GIZ, SIDA, EU, Austria, Norway, USAID). The Group is currently chaired by the UK Department for International Development (DFID). Recent studies have affirmed the importance of women’sasset ownership, including land, housing, and other assets, for economic development and social security. Though data showing the importance ofasset ownership for women are provingvaluable in raising awareness about theneed to recognize and enforce women’srights, awareness-raising is only a firststep. Over the past century, the management of forest resources in Uganda has vacillated from a centralised to a decentralised approach. With the Forest Act in1993, the country began a new round of governance reforms that devolved ownership and managementof central forest reserves to local governments. Four years later, the Local Government Act transferred management functions over forest reserves to the districts and sub-counties. By 2000, however, the deforestation rate – already the highest in eastern Africa – had accelerated. Her husband has died, leaving her economically vulnerable ina society where women seldom own land and, due to devastatingly unequal inheritance laws and customs, have little means to support themselves or their children when widowed. In order to survive, she is left with no choice but to submit to "wife inheritance," a customary practice in Uganda in which a widow is inherited, just as property would be inherited, by a relative of her deceased husband. 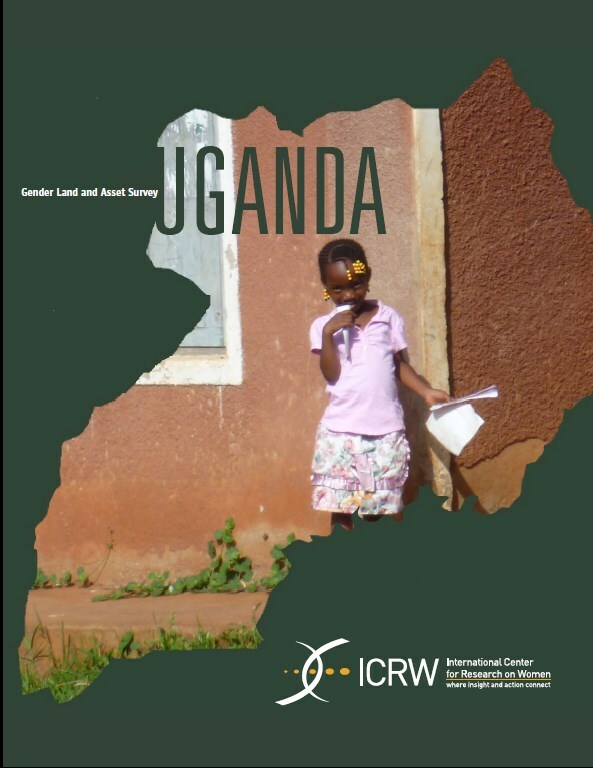 This study explores the extent and causes of land conflict at the local community level. 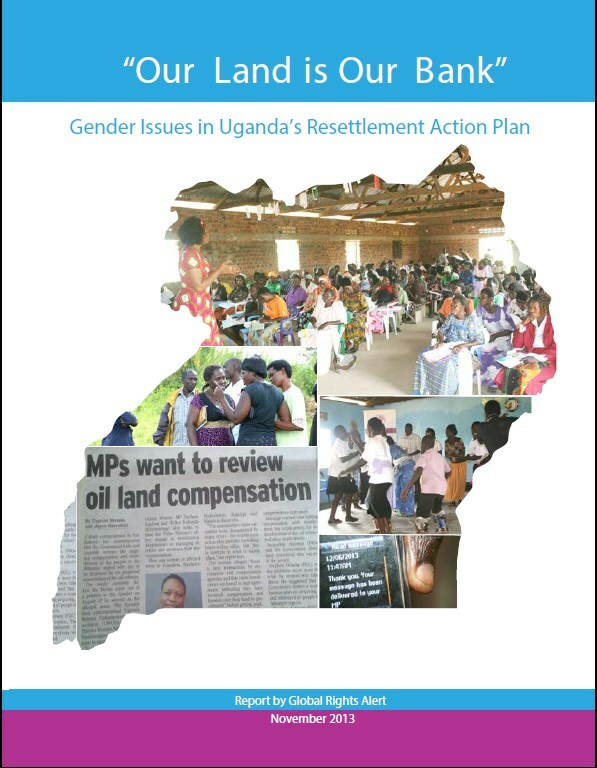 It also investigates genders aspects in relation to women position in land holding, transaction and inheritance, and winners and losers in the conflict. Furthermore, the study highlights vulnerable groups that often fall victim of land conflict at the local community and assesses the impacts of such conflicts on the agricultural production, on the social wellbeing of men and women and its effects on the general community. The study investigated the land rights of widows and the challenges faced when they try to look for justice. The study considers how widows engage with existing institutions, such as the Magistrates courts, the police and civil society among others in Kapchorwa district. The gender dimension concerns the efforts of widows to seek remedy with the main focus on customary land tenure. 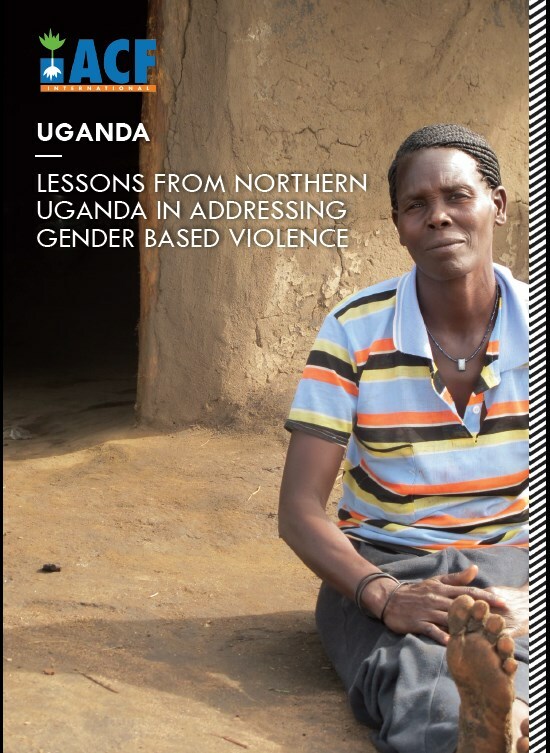 Action Against Hunger aims to empower women in Northern Uganda using a two pronged strategy; a) cash transfers, skills training and VSLAs for income generating activities, and b) interventions to prevent violence against women at the household and community level. These interventions combine to become a transformative learning experience for participating individuals and communities. 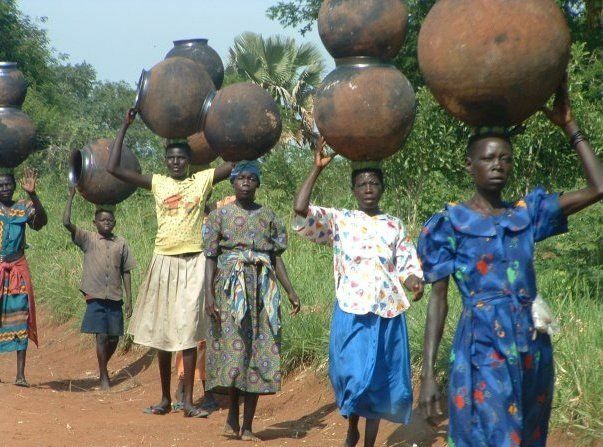 There is a human face to the problem of women and land reform inUganda. 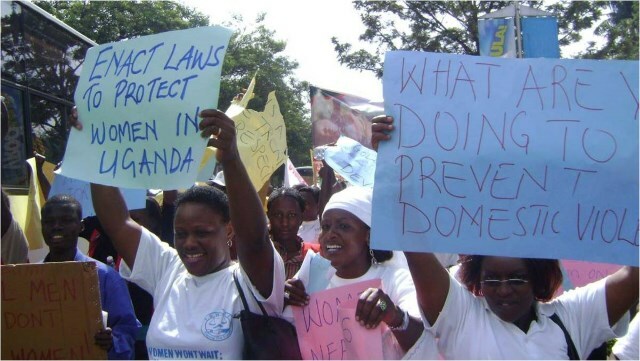 The following stories are typical of the plight of women in many rural areas of Uganda and indicate why women's land rights are high on the agenda of the women's movement in Uganda. The discovery of oil in Uganda has been one most exciting landmarks over the last few years. As part of the preparation for exploration and production, the Government of Uganda resolved to build a refinery in Kaabale, Hoima. This is in line with the Regional Refineries Development Strategy (RRDS) that was developed and approved in 2008 by EAC partner states, as well as the Foster Wheeler Energy Limited (FWEL) Feasibility Study report on development of a green field refinery. According to information from the government, the feasibility study recommended a refinery as the best development option to exploit Uganda’s oil. The purpose of this Country Brief is to assist in the assessment of USAID’s investments in landmarkets and property rights in Uganda since 1980. The aim is to provide a summary of the available literature related to land market interventions and its impacts in Uganda. The preparation of this Country Brief follows the conceptual and methodological framework prepared by the Land Tenure Center (Stanfield and Bloch 2002) and the methodology consisted of a search, review and synthesis of relevant materials from USAID, the University of Wisconsin library and the Internet.